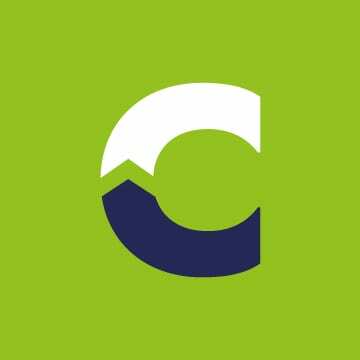 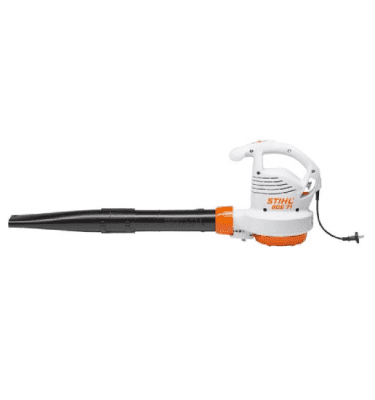 Don’t let garden work be hard work. 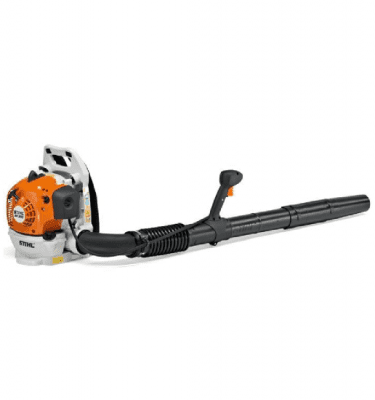 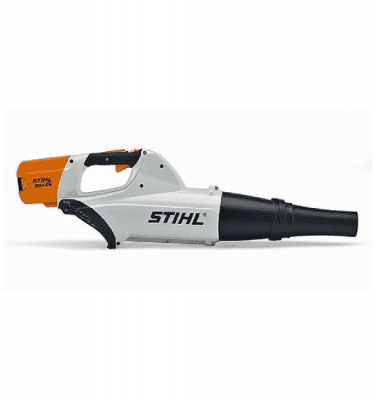 The STIHL BG 56 C-E hand held blower is ideal for cleaning up leaves and debris on paths or driveways around the home, the new powerful, low emissions BG 56 C-E handheld petrol leaf blower features STIHL ErgoStart, making starting virtually effortless. 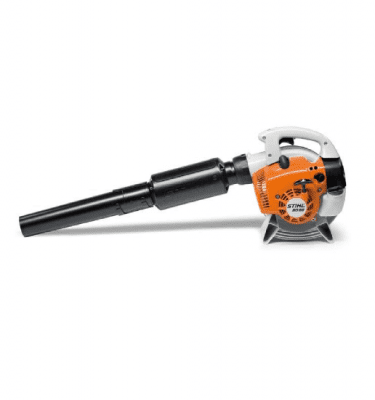 Designed with a specialised stop switch and semi-automatic choke lever, the blower automatically resets itself to the run position while helping prevent accidental flooding for smooth starts. 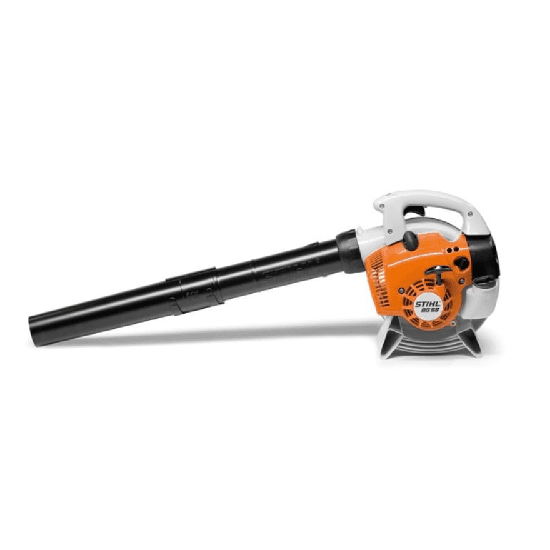 Vacuum adaptor kit available as an accessory to convert the BG 56 C-E blower into a vacuum shredder.